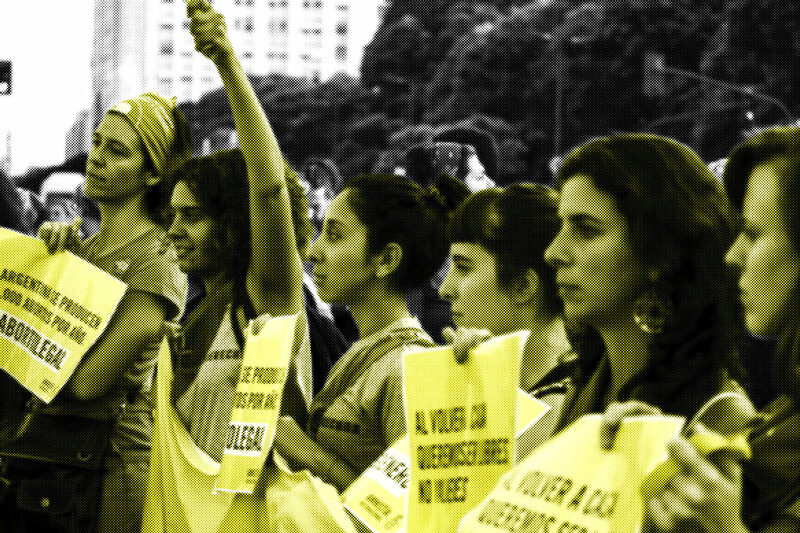 Brave is Amnesty International’s global campaign calling for human rights defenders to be recognised, protected and able to operate in a safer environment. Right now, people in power across the world are attacking people’s freedom and cracking down on dissent. But we can find the spark of courage in all of us to speak out for what’s right. You can tweet. You can protest. You can write a letter. You can be a witness. And together we can act as one, to fight injustice and build a fairer, more equal world. Join the campaign network to receive regular updates, actions and ways to become involved and join the Brave.